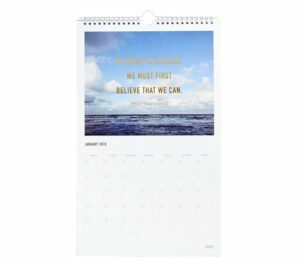 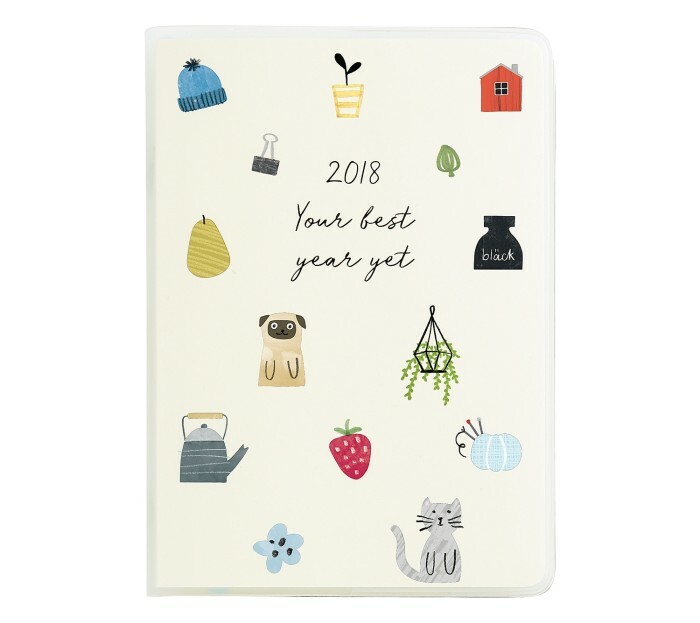 While most of us are still working our way through our Christmas shopping list, December is also the best time to order your diaries and calendars for the new year. 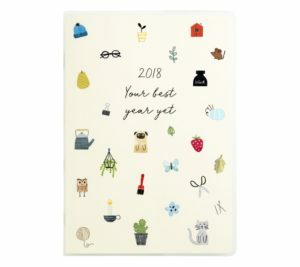 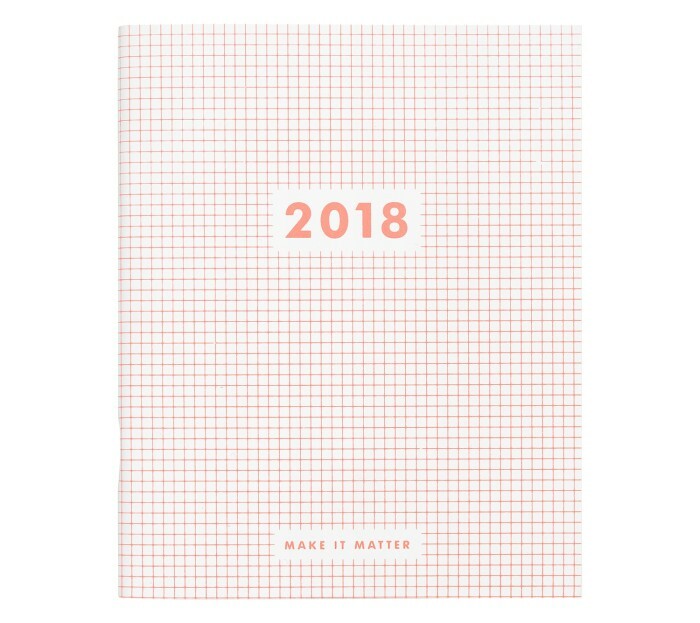 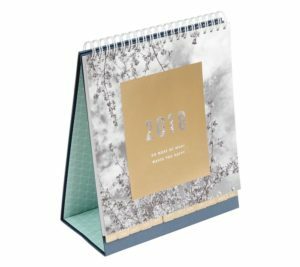 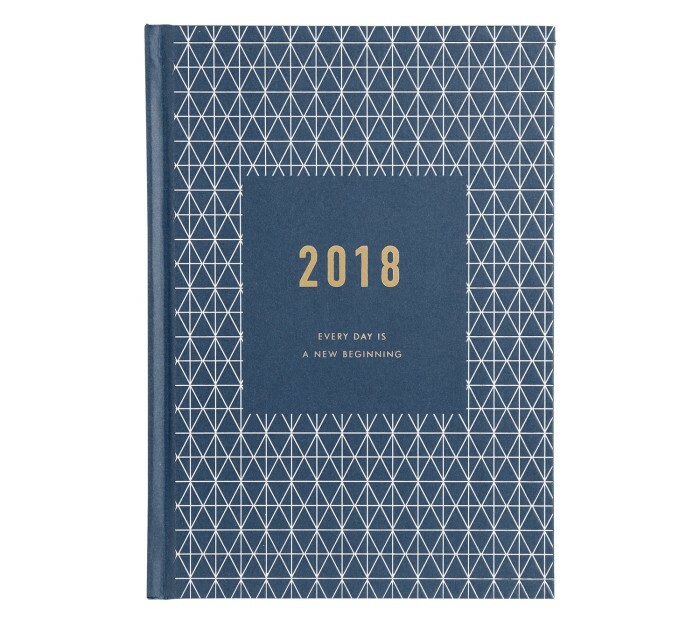 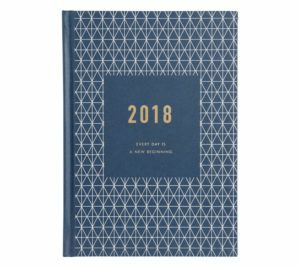 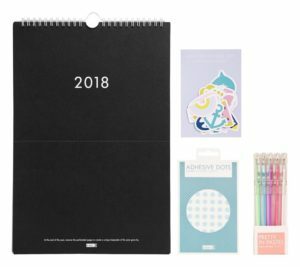 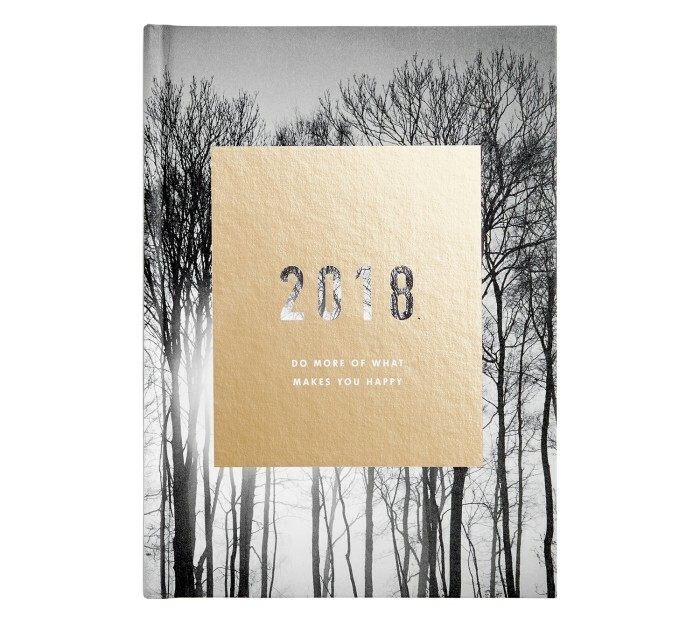 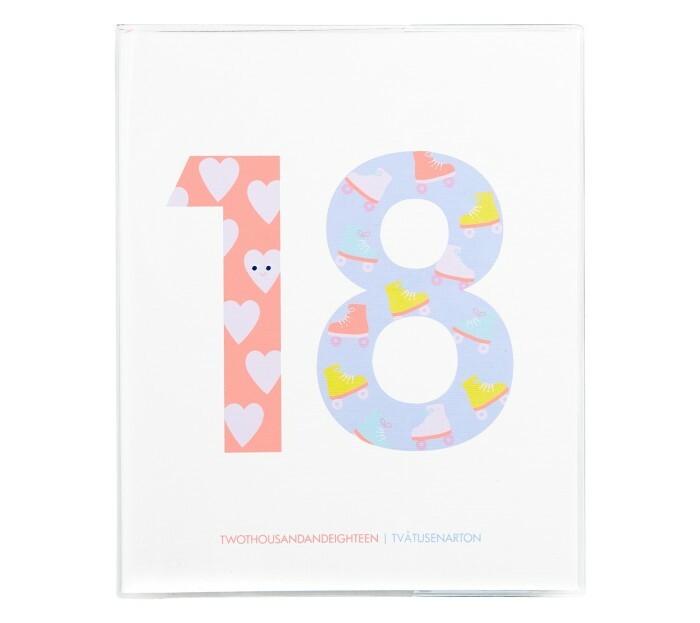 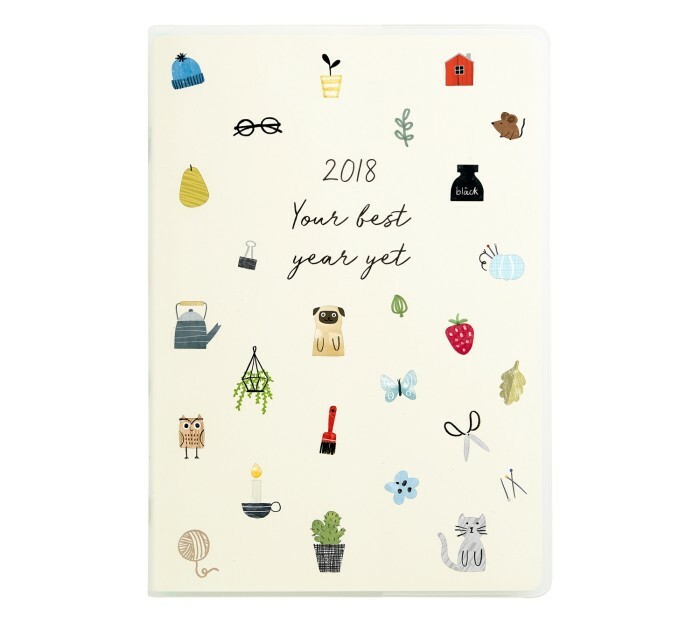 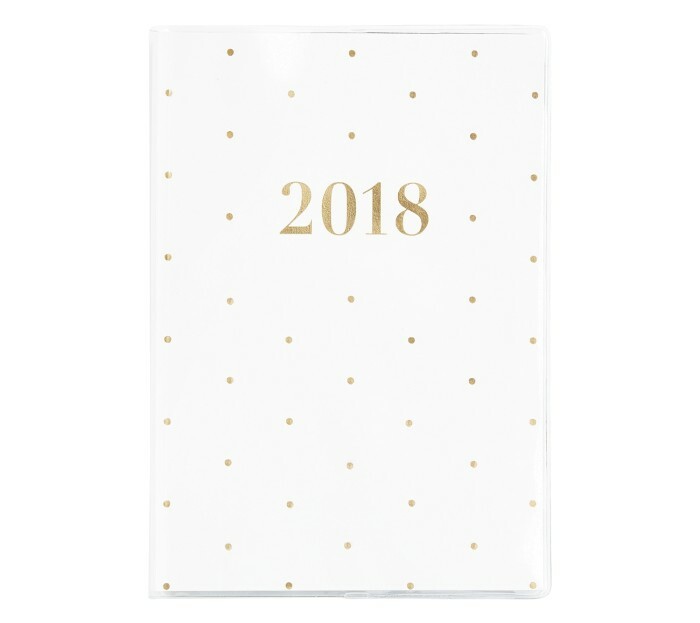 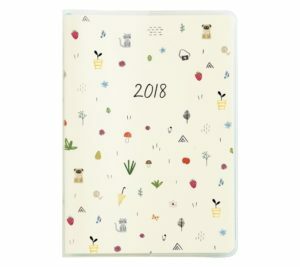 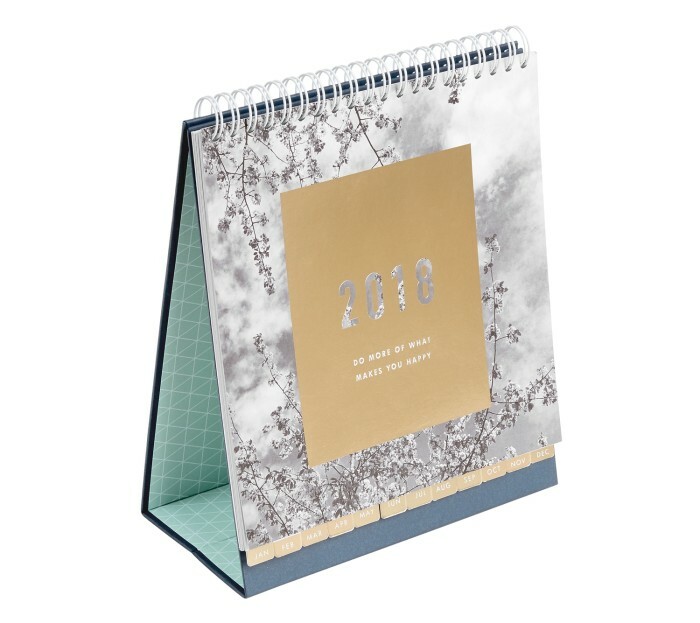 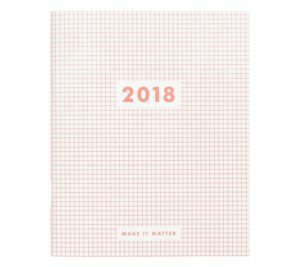 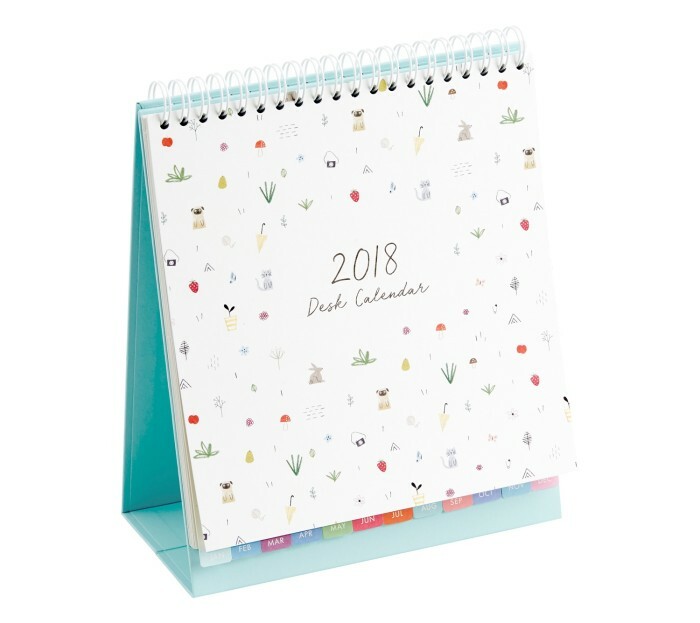 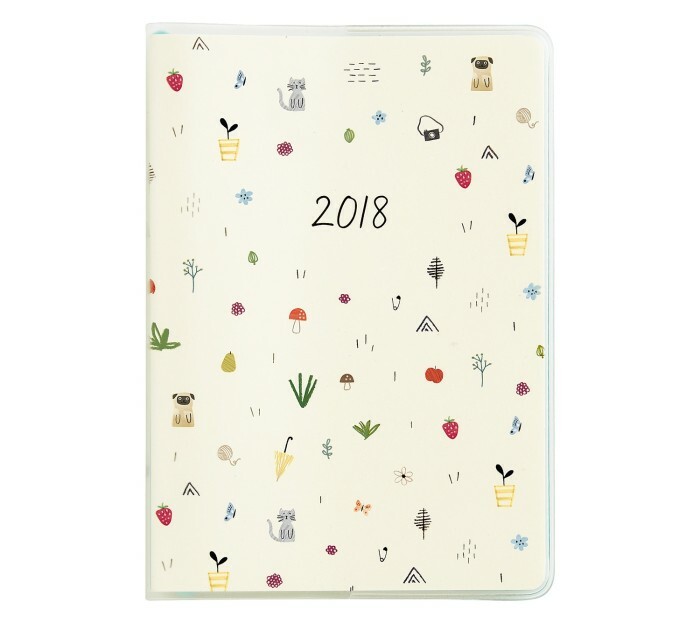 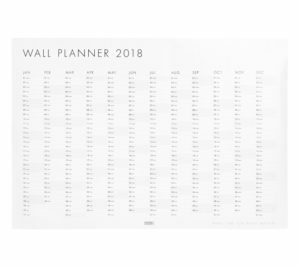 Here, we are featuring a beautiful collection of diaries and calendars for 2018 by kikki.K – available online and at 98 locations across Australia. 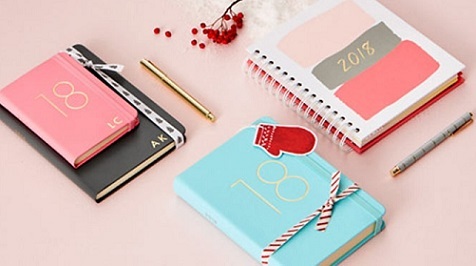 If shopping online, please note for guaranteed Christmas delivery place your order at kikki.K by 18 December 2017. 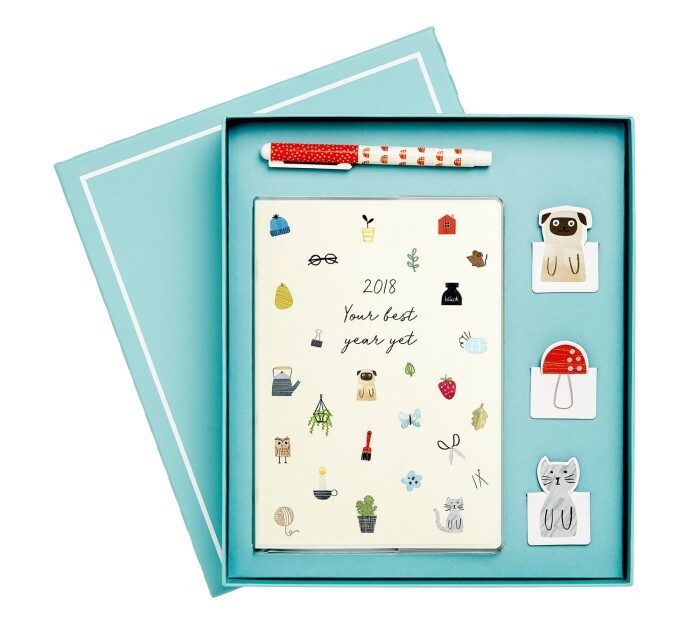 Spend $50 & Receive 20% off at kikki.K with code SAVE20. 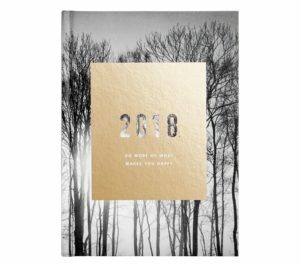 Live Wednesday 6th December at 7:00am – Sunday 10th 11:59pm. 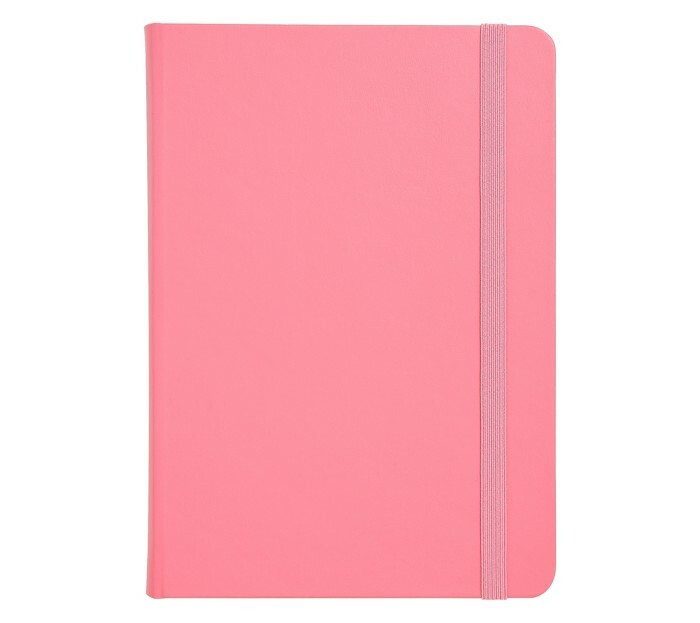 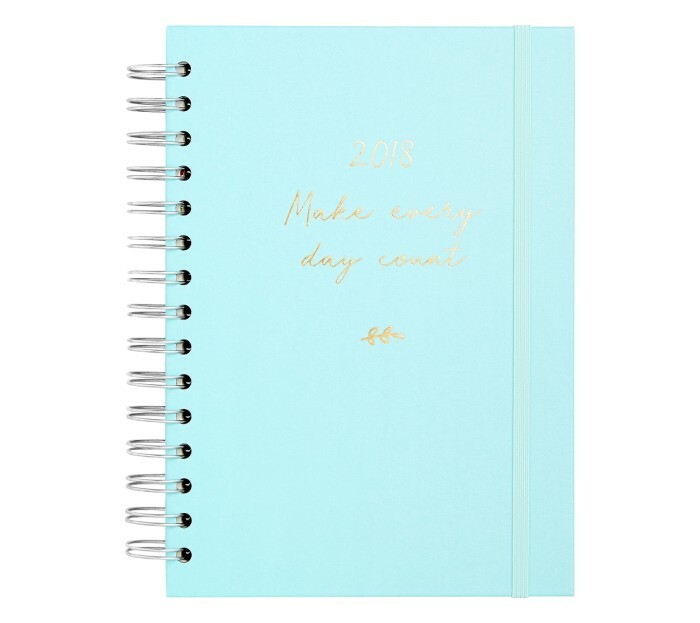 Receive FREE Shipping Australia wide at kikki.K on orders over $50 every day of the year! 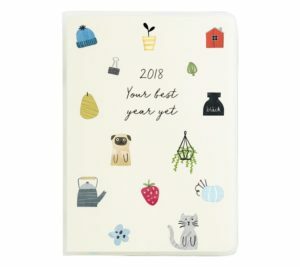 All prices are in Australian dollars. 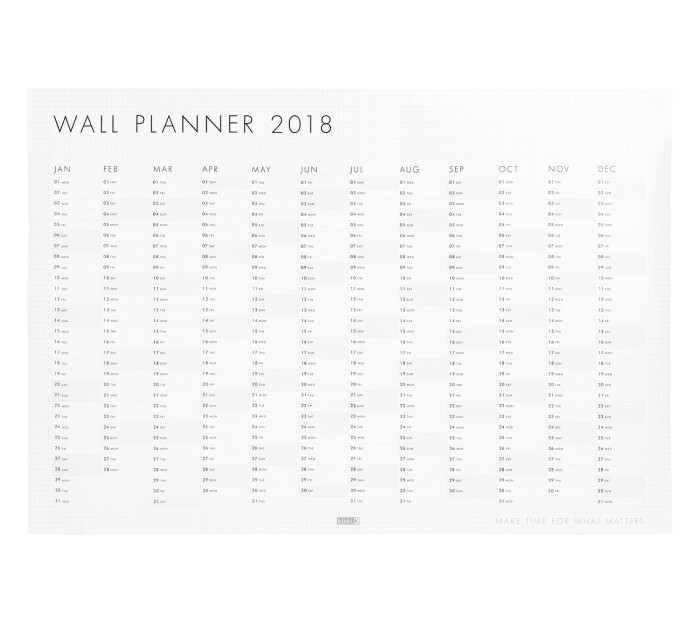 Click on images to view larger image. 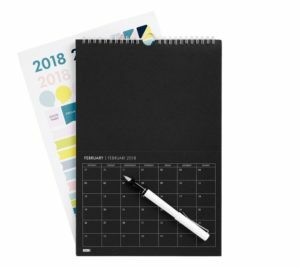 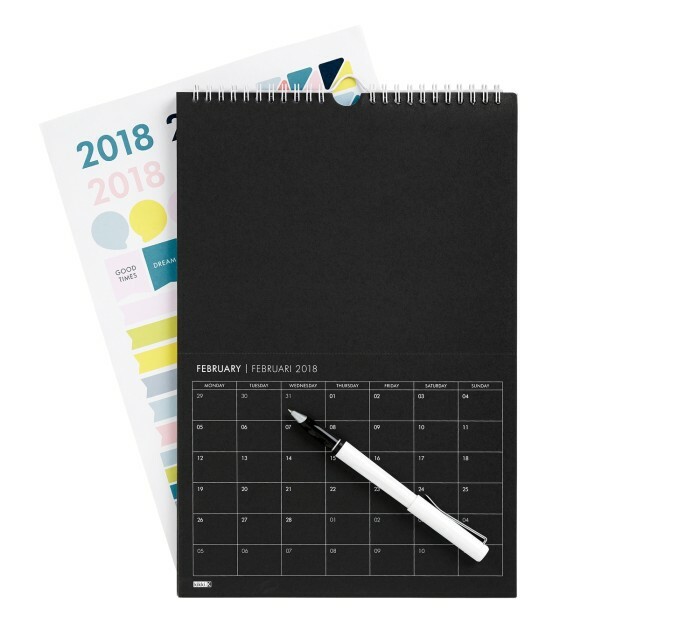 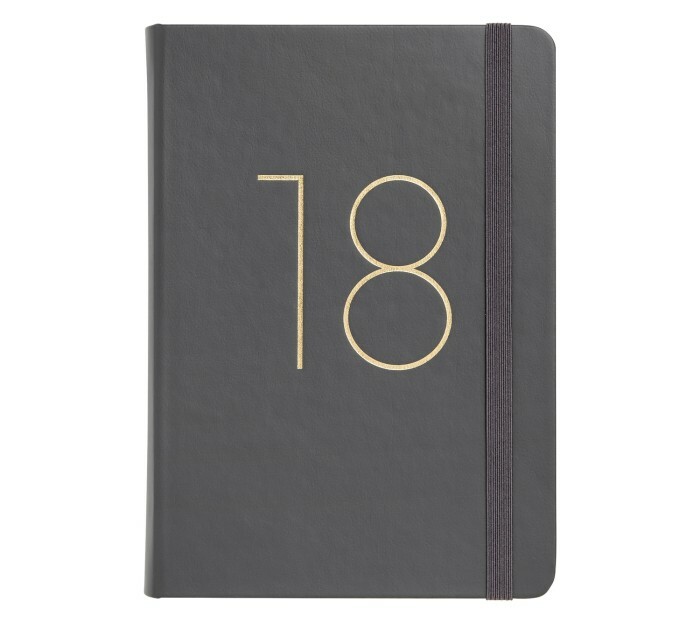 Use this sleek and stylish 2018 charcoal grey Bonded Leather Diary to stay organised and in control. 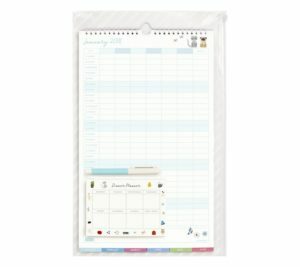 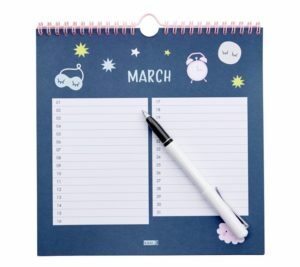 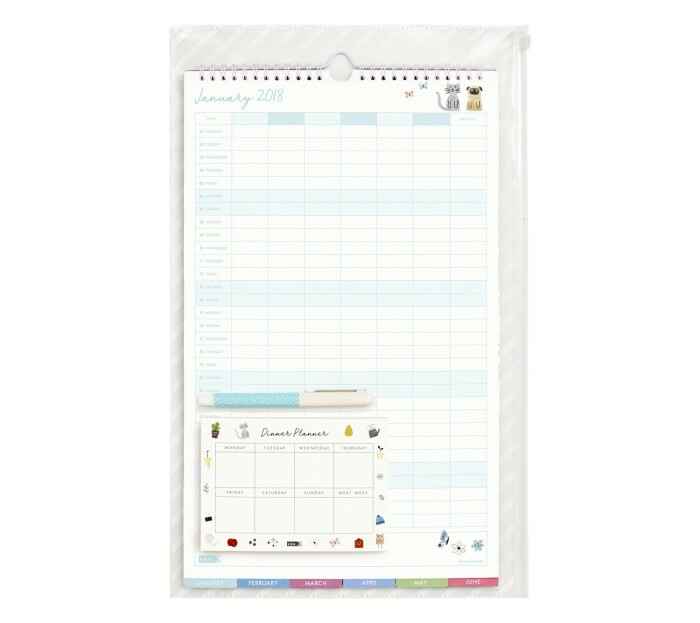 It features monthly and weekly views as well as stickers to help you organise your time. 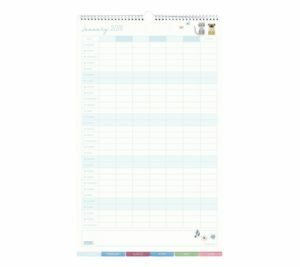 Keep track of all your important information including Addresses and Expenses with the specially designed pages. 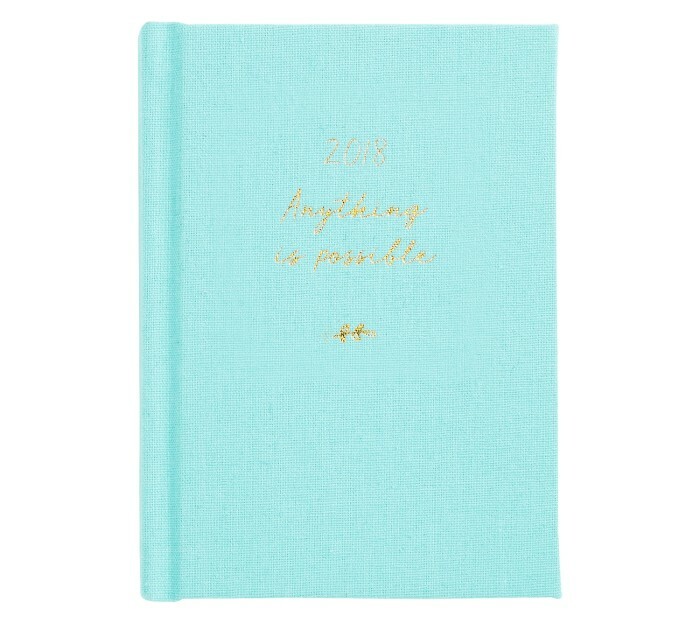 Add monogramming from $9.95. Also available in: Raspberry and Aqua. 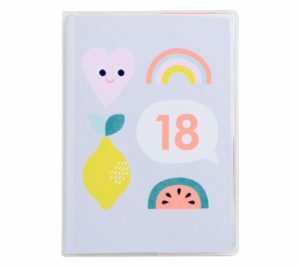 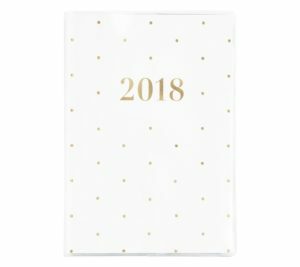 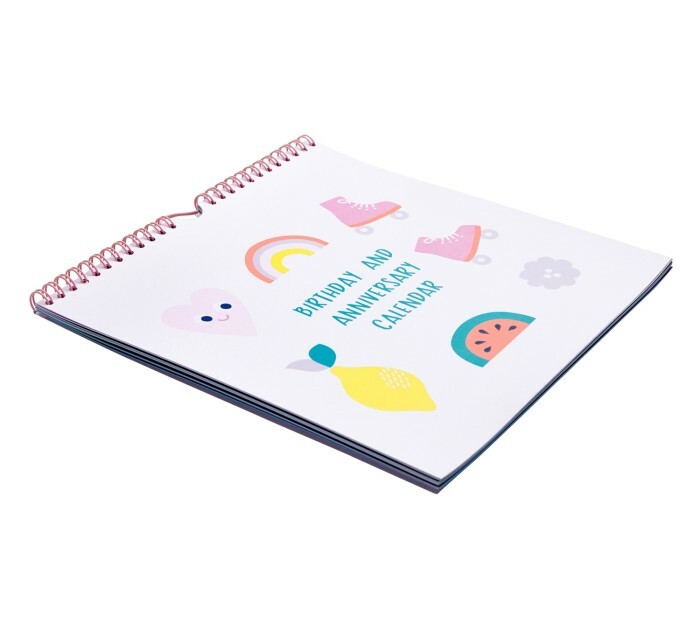 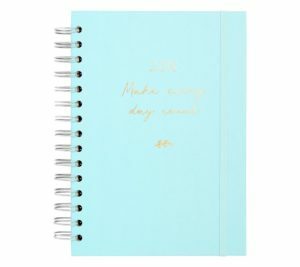 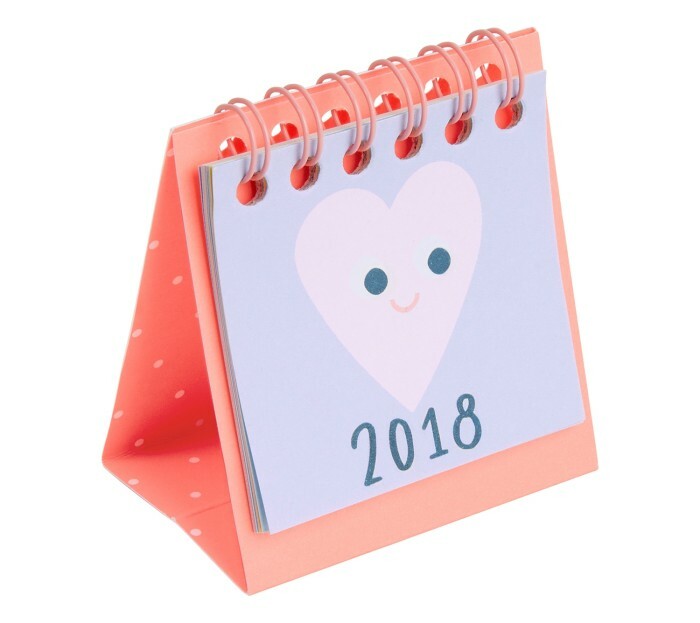 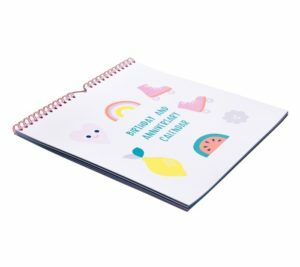 Keep all of your birthdays, anniversaries and important dates in one place with this cute spiral bound 2018 calendar. 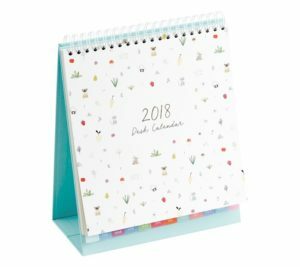 Featuring a separate page for each month that spans from January 2018 – December 2018, the unique and oh-so-cute illustrations will add fun and colour into your every day. Complete the look with our collection of complementary stationery essentials.